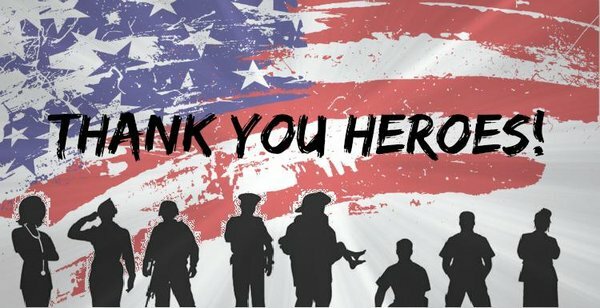 New York State Realty's "real estate" rebate program is for those that protect, serve and care for our country and community: military, law enforcement, firefighters, health care, emergency personnel and teachers. Our program is dedicated to helping people in our country and community in the positions below. New York State Realty and our licensed Realtors feel its important to give back to those that protect, serve and care for our country and community. This is why we are so passionate to give back not only our own earnings but our time and resources because we care deeply for the people who SERVE and PROTECT our country and community and want to help them when buying or selling a home, every step of the way. 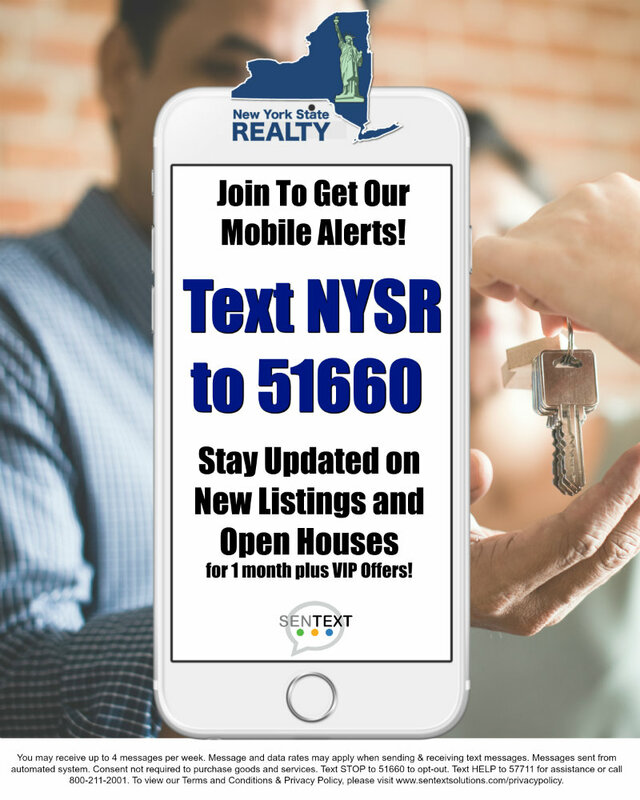 With New York State Realty you can be at ease that you have made the best decision to hire the real estate professional that wants to give something back. Buying OR selling is simple. Just contact us today and will assist you from start to finish in all of your real estate needs and you’ll receive a 20% Cash rebate from their entire commission, It’s that simple. We are highly trained in working with our clients that work in a highly stressful career. We understand the complexities of the responsibilities our clients bear, the sacrifices they make for us, and the feelings that come along with it. We will do all of the work for you and save you money! There are no lengthy forms to fill out, no need to search for many different service providers and NO FEES to you at all.